HTC company has announced that they will soon start rolling out the newest Android version for their two models Google Play Edition One (M8) and One (M7). Previous said that it would happen any day now, but due to unexpected difficulties and bugs, the update was delayed till friday. 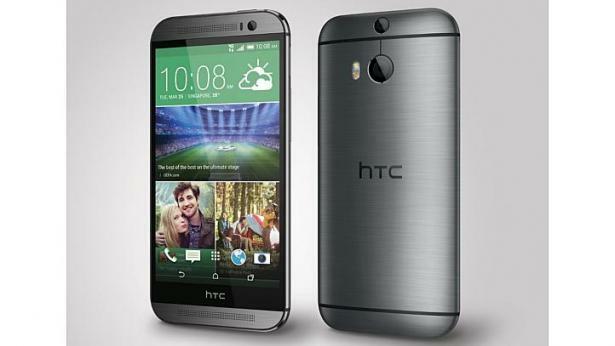 Other models will receive the new android version as well, but for standard versions of HTC One M8 and M7 the time is longer, it will take up to 90 days for Lollipop to arrive for these models. Different models are also rumred to receive the update, but there is no specific information about them. Unofficial sources claim that One mini, One mini 2, One (M8) and (M7) duo will be next to receive the Lollipop android. If you are looking for an easy and fast way to remove the sim blockade in your HTC model, please try our website. The sim-unlock.net sells special unlock codes which allow your phone to work in any network you wish.